April 5: What on Earth? Celebrate Earth Day early! Create with upcycled materials, engineer with cardboard, & get you hands in the dirt planting vegetables to take home. Early drop off starts at 8:30 and late pick-up available until 4:30 p.m. 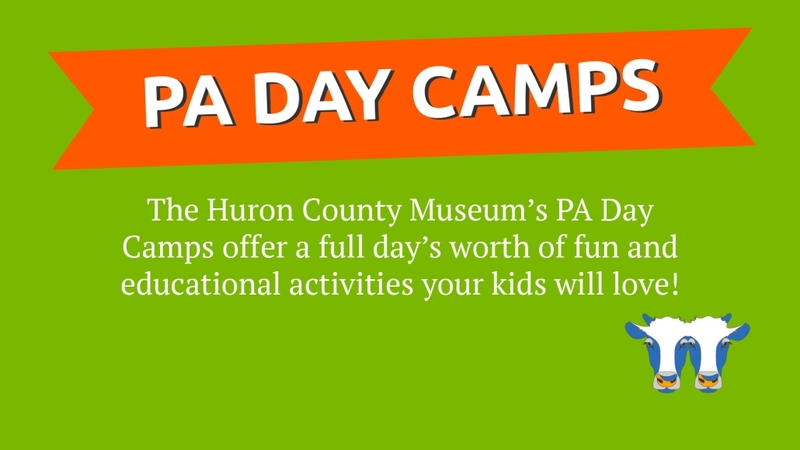 Spaces are limited; to pre-register contact 519-524-2686, email museum@huroncounty.ca or sign up and pre-pay in-person at the Museum front desk during regular hours. Parents/Guardians must fill out a registration form.